It’s the end of the year! I only started using Instagram recently. I don’t have as many photos on it, at least compared to some of you. Here are nine of the more popular ones, compiled and montaged by this clever little web application called 2015bestnine. I learnt five important things just looking at this. Keep scrolling after that for details about the book launch. 1. Photos of me are somehow way more popular than photos of my book covers. Hmmm. Should I be putting my face on all my books then? 2. My laptop, this humble little Macbook Air machine, plays a really big part in my life. I love you, baby. Mwah, mwah! 3. Depending on the day and the light and maybe how much sleep I’d been getting or whatever the Instagram filter is, I can look like a completely different person from photo to photo. This is good in case I ever get a spy assignment and need to go undercover. 4. I really like the look and feel of wood. From my desks to chairs to stools to countertops. It makes me relaxed and creative. Maybe it’s because I spent so many years handling guitars. Wood feels good. 5. If you could get me a small and light laptop made from some kind of lovely wood, and laser engrave a photo of me on top, that might be the best present ever. Or at least if I post a lightly filtered photo of it on Instagram we can expect it to be really popular. Local author Don Bosco of the popular children’s book, Lion City Adventures, is back with the second book to the series – Secrets Of The Heartlands – which takes young readers on a fun journey back in time to witness how the fascinating heartlands of Singapore has evolved from the old days. Eight delightful neighbourhoods are featured in this book including Tiong Bahru, Queenstown, Toa Payoh, Marine Parade, etc. Each chapter contains a history of the area, information about remarkable people and events, colourful illustrations, and a fun activity. 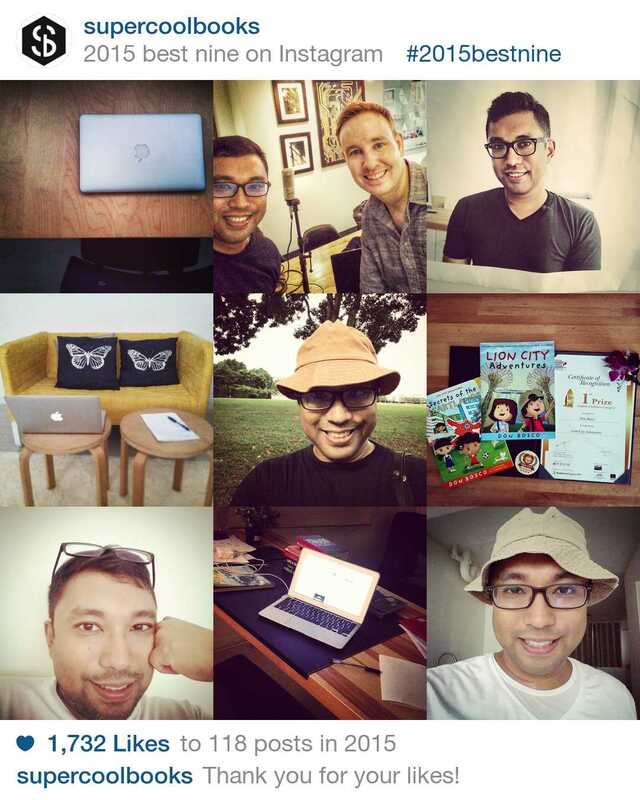 Highlights include: the Dragon playground of Toa Payoh, the Cinema King of Nee Soon, the River Without a Tail in Queenstown, the Princess of Golden Beauty in Kampong Bahru, and more. 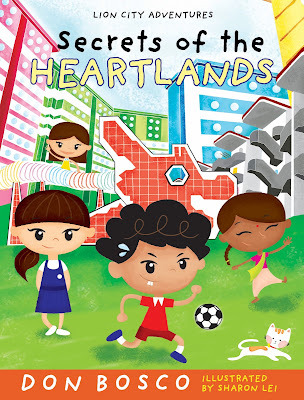 Parents who are familiar with the nostalgic places featured in Lion City Adventures 2: Secrets Of The Heartlands, do make it a point to bring along your children to Kinokuniya Singapore Main Store on Saturday, 23rd January at 2.00 p.m. and meet/speak with Don, as well as to have some family fun discovering stories about our island’s heartlands. Here’s more info about the event, and also a preview of the book.